Are you currently on the hunt for new skin care products? Are you looking for a new routine? Keep reading. 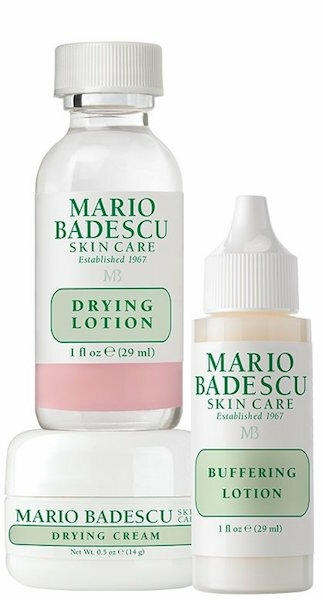 For the last 6 months, I have been using products from Mario Badescu’s skin care line. 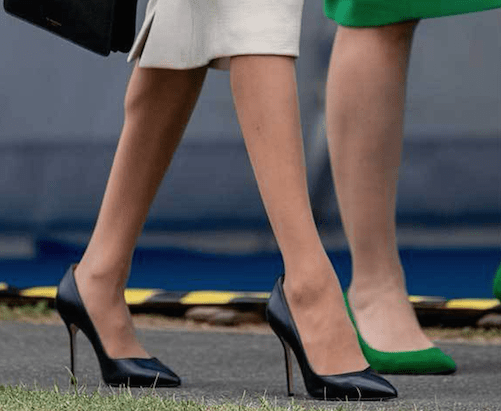 Now, I swear by it, and not just because it’s favored among celebs like Bella Hadid, Lili Reinhart and Kylie Jenner. The 50-year-old brand carries products and kits for all types of skincare issues. On the website, one can “shop by concern” which includes acne-prone, anti-aging, dullness and discoloration, uneven texture, oiliness, dryness, and sensitivity. My personal favorite product is the Drying Lotion. It helps treat problems overnight with a combination of salicylic acid, sulfur, and calamine. It’s so effective that it has been a favorite of beauty editors and professionals for quite some time. 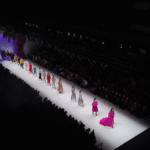 The Mario Badescu blog is a great resource to understand how and when to use their products. They even have a monthly edit where they recommend which products to use that month and what they’re currently obsessing over. This month, the September Edit recommends people to use products like their Enzyme Cleansing Gel, Aloe Vera Toner and the Azulene Calming Mask. 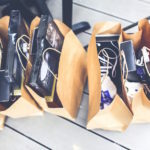 The blog also breaks down key differences between their products. 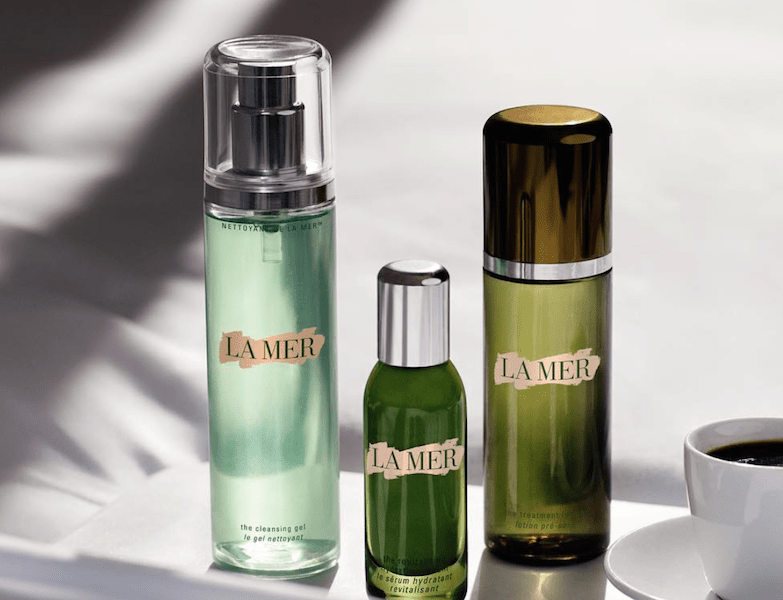 Recently, National Sales Director, Social Media and Copy Director Kimberly Yang wrote an article explaining the variance between all three facial sprays. The oldest and most loved Facial Spray with Aloe, Herbs and Rosewater is great for giving dehydrated skin a bright glow. 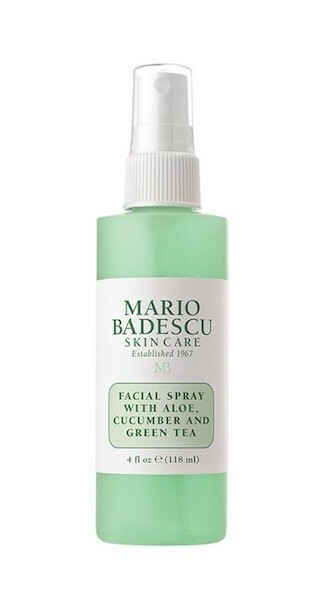 The Facial Spray with Aloe, Cucumber and Green Tea wakes up tired skin. The Facial Spray with Aloe, Chamomile and Lavender is their latest spray which balances, brightens, and de-stresses skin. 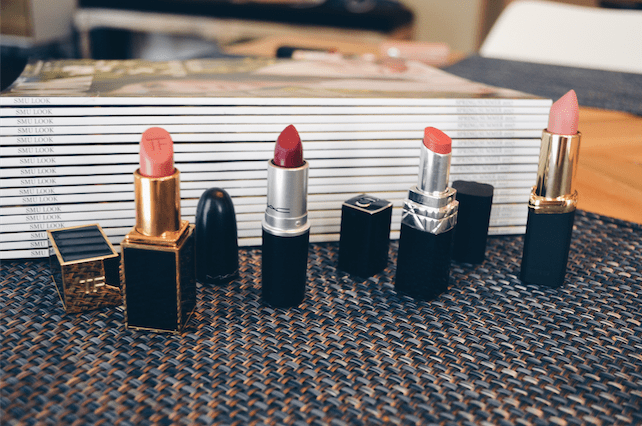 One of my favorite sections on the blog is “Celebrities Love…” which shares what products our favorite celebs are using before the red carpet, Coachella, or events. Other sections include “Employees Spotlight,” “MB Secrets,” “Travel,” and more. 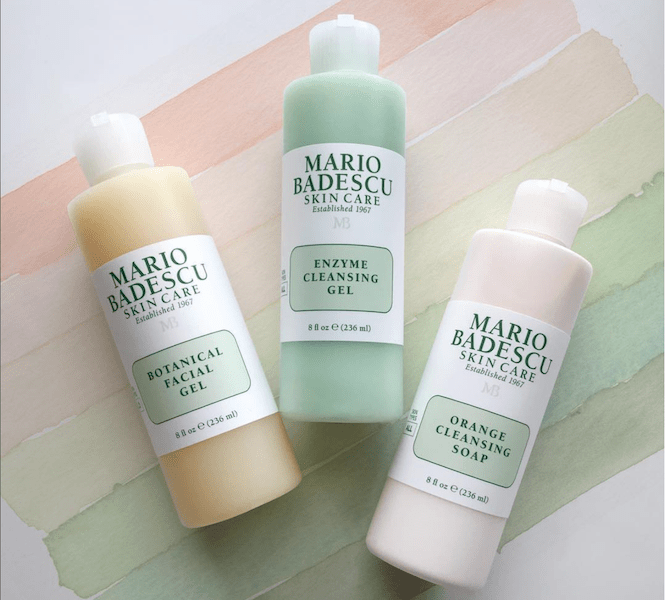 For help finding the perfect products, check out their blog at https://blog.mariobadescu.com/.